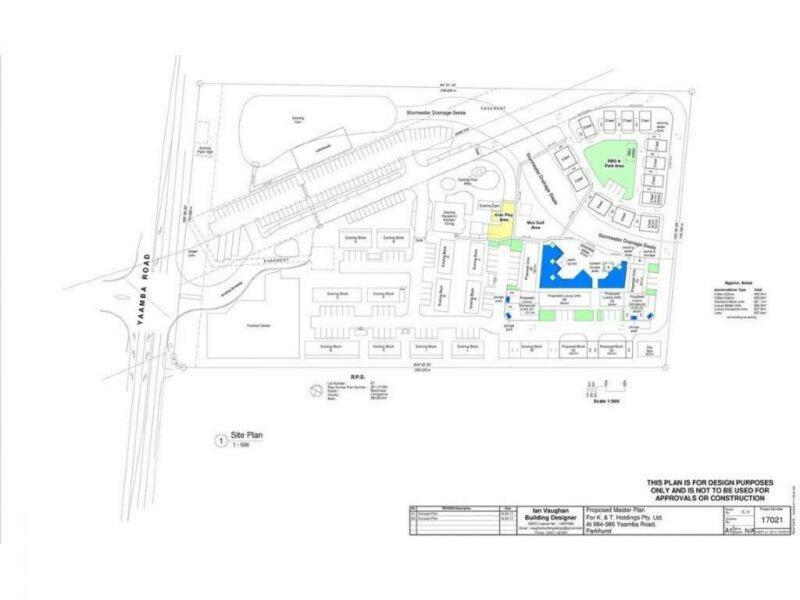 Masterplanned strategic resort offered as a going concern, opposite the large Stocklands $575M, 2,350 lot development. 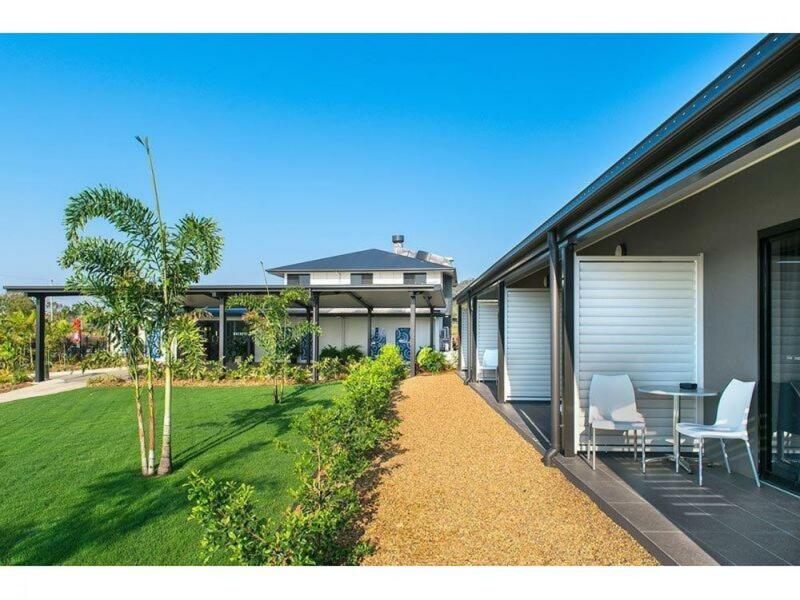 The property is new, from a standing start in 2016, the property has grown considerably and this is creating real opportunities for weddings, functions, servicing the immediate area and is currently a draw card in its own right to Rockhampton. 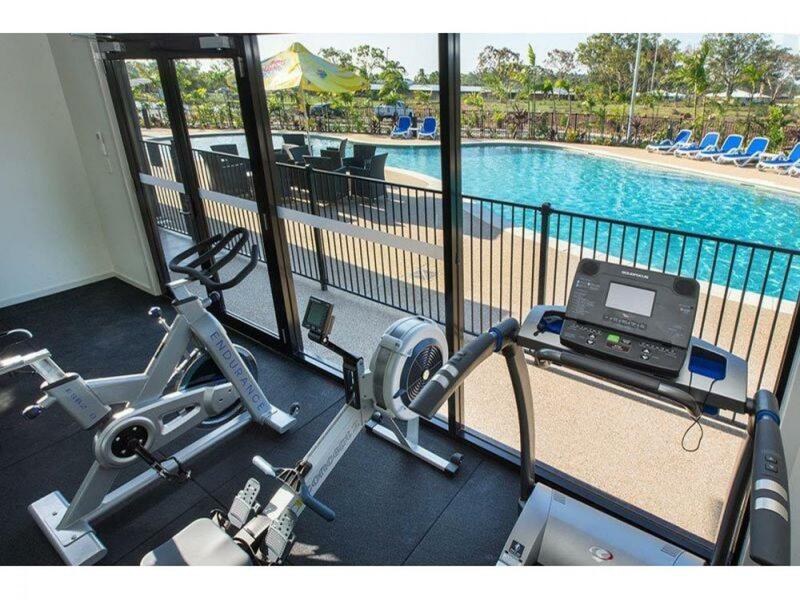 Currently it has a Commercial Licence in place and I understand from the owner, that will allow for some 40 Poker Machines at the property as part of the staged development. Ability through the Commercial Licence (subject to approval) to have a drive-through Bottleshop in a nearby location. 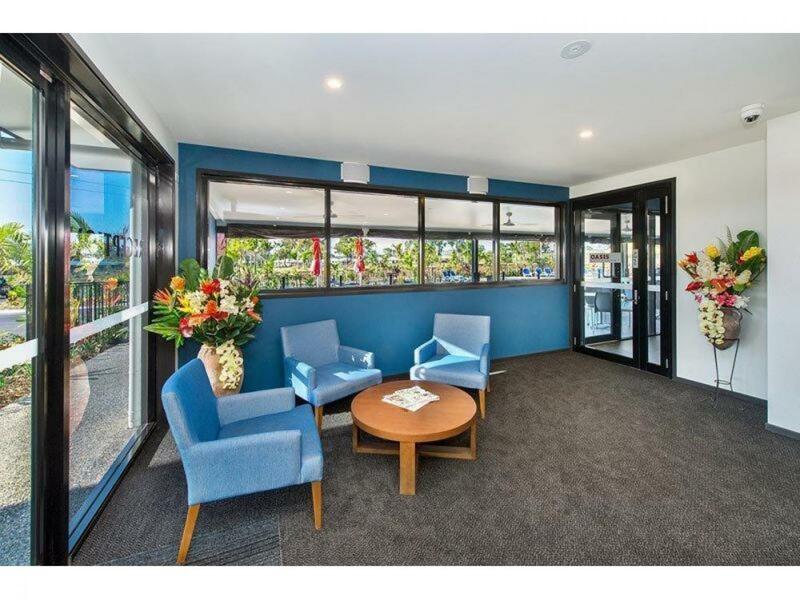 Significant lakefront Lakehouse approved for the Gaming and Lic Premises as well as the considerable function Centre that has approvals to be expanded. Could easily have an additional area on top, subject to approvals and engineering design, etc. 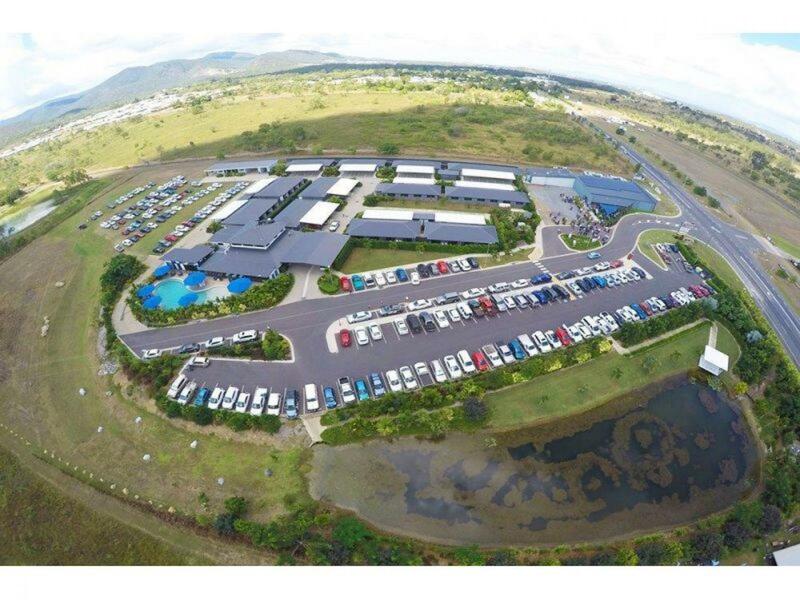 Rockhampton does not have a Convention Centre and this has the ability to fill that void and market that segment for a long time, but the clear span also has a number of opportunities. 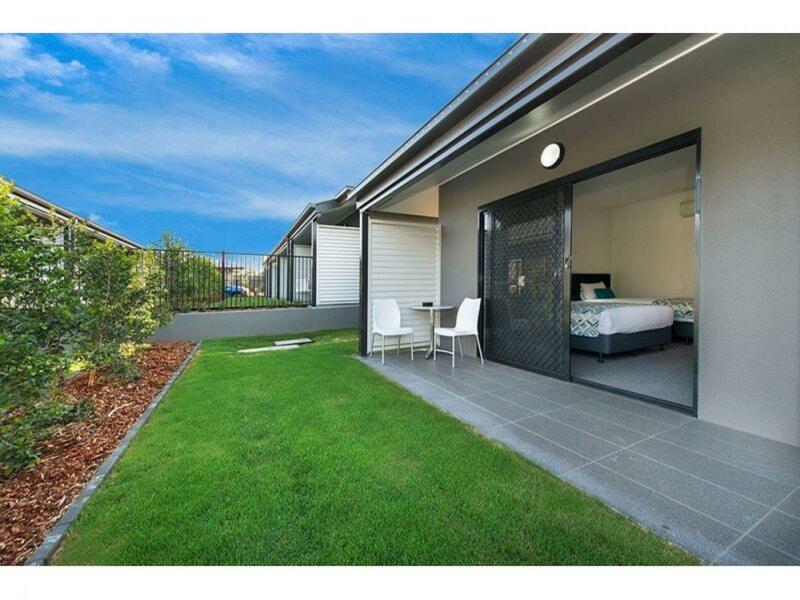 This is an outstanding and rare opportunity, that has some Commercial legs now and the ability to have some additional 32 dual key units constructed at the rear on the existing land and the ability to secure a larger area of land adjoining as well I understand. Entire area of 3.81ha able to be subdivided into smaller portions as part of a strategic plan for growth. Significant high quality operation expanding further into Weddings, Conferences and Training. 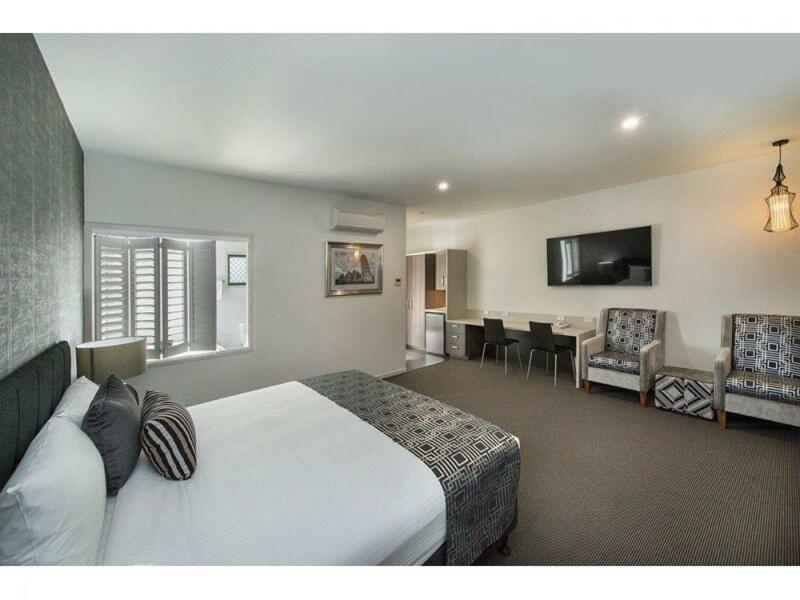 One of only three Motels, but certainly the only Resort that will not be affected by the Rockhampton bypass that is due to commence shortly. 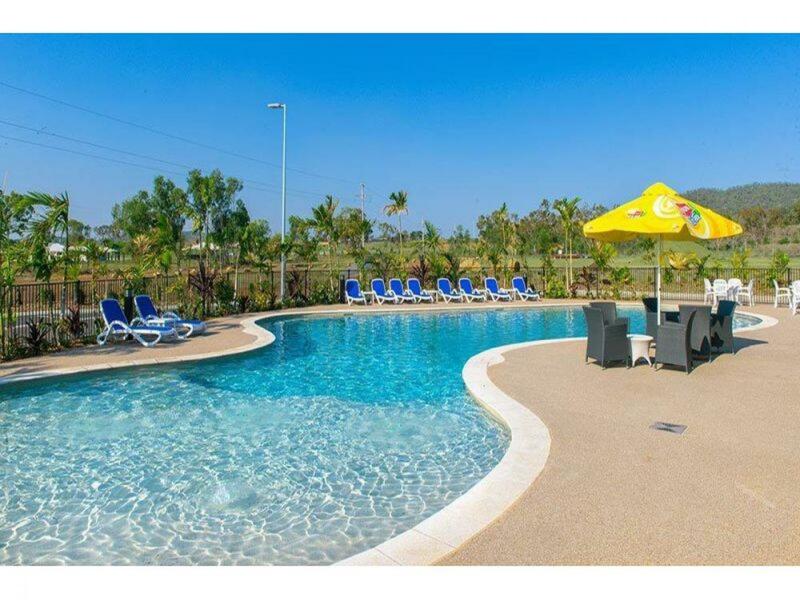 A truely luxurious tropical oasis near the new residential heart of Rockhampton, A new bonus for the additional growth of the property is a new development that Stocklands have just announced. The site is opposite and will add significant momentum to the properties growth. 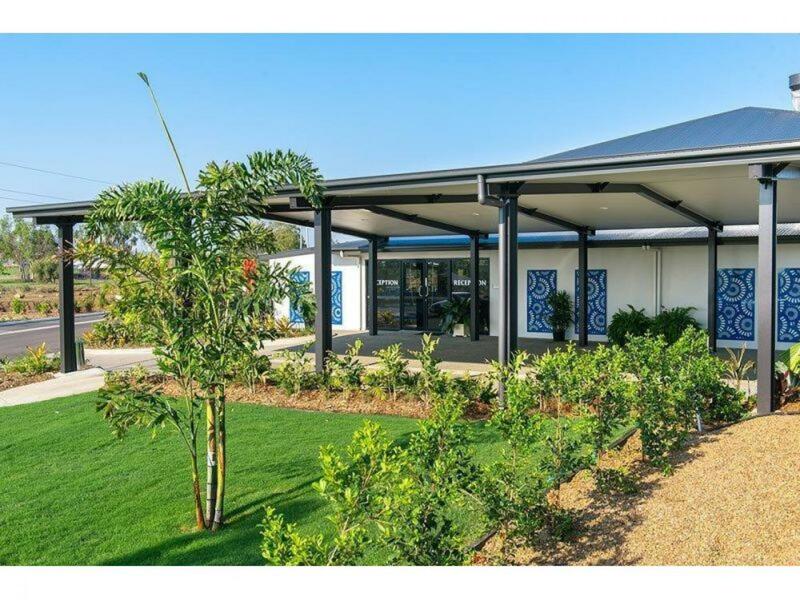 The Stocklands development known as Ellida, is a 2290-lot subdivision on a 278ha site in Parkhurst, 10km from the Rockhampton CBD, comprised of houses and duplexes, open spaces including a district park, and a regional community facility, with the potential to include low scale commercial development. 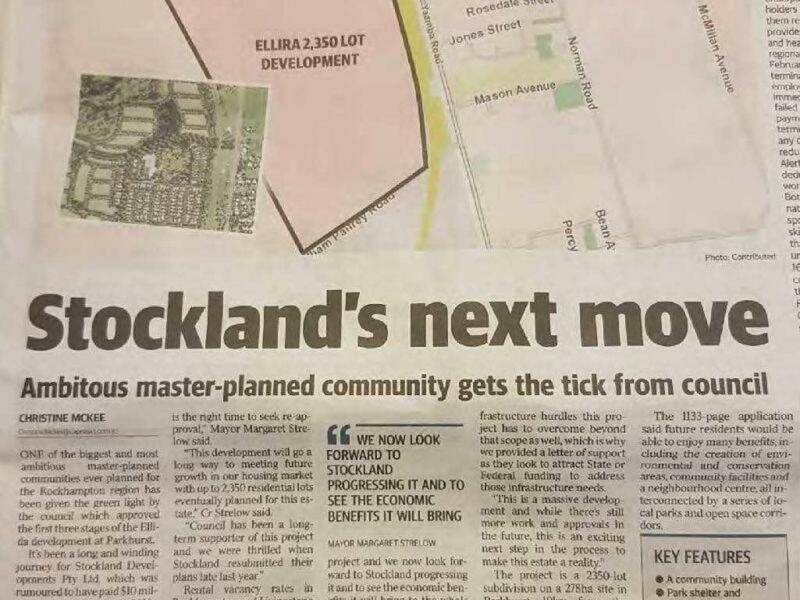 Backing onto McLaughlin Street, the master planned community by Stockland Development Pty Ltd will be constructed in eight stages. 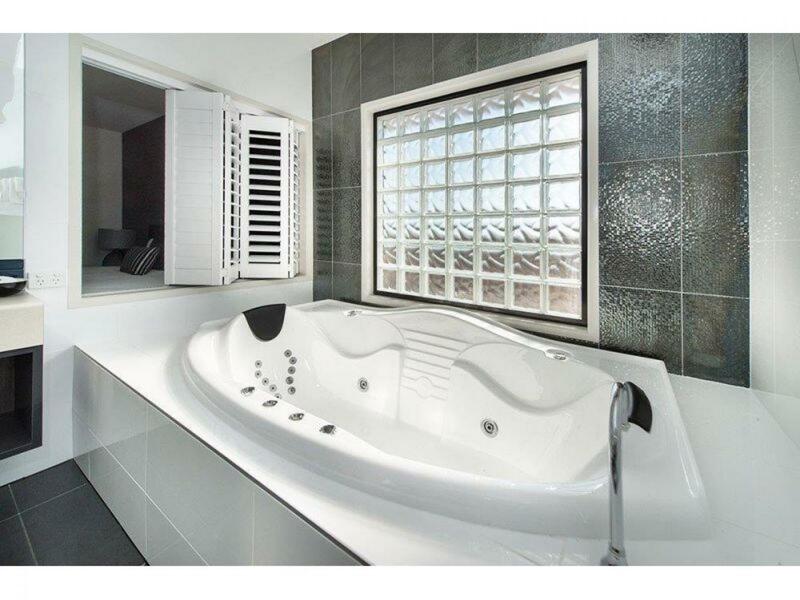 Near new, the operators and builders have combined years and skills of many operations to build a property that flows, adds value and meets the consumers expectations of luxury. 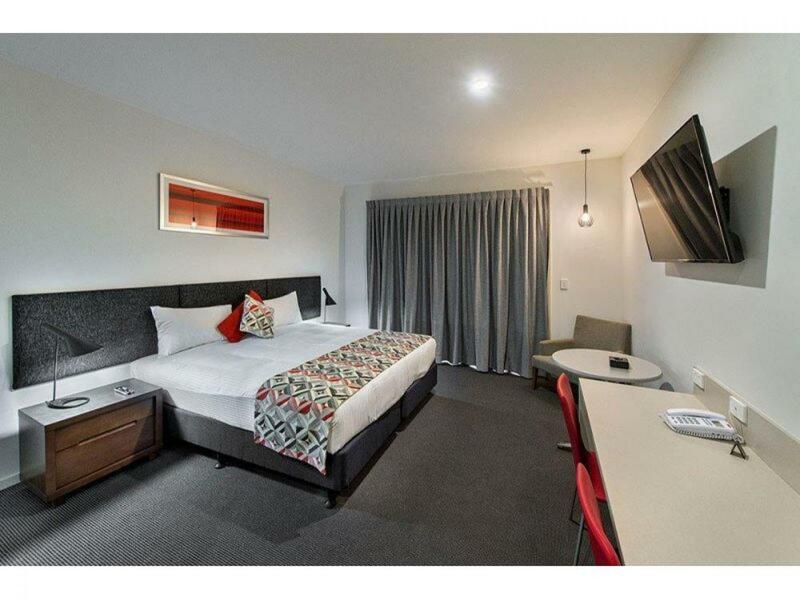 Whether guests are gathering for a wedding, conference, overnight stay or night out, this state-of-the-art venue is the perfect choice - at the right price.